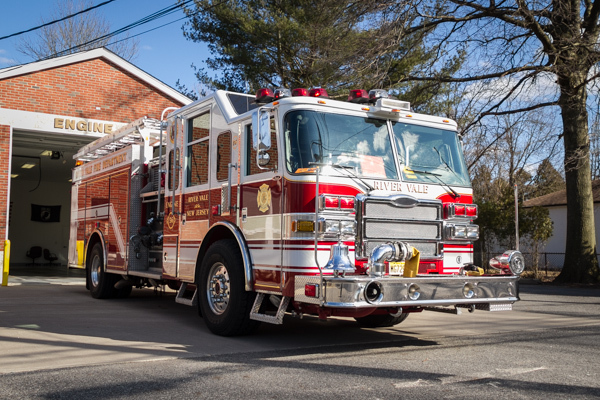 Engine 56 "Pride of the North Side" operates out of the North Firehouse and has similar specs to its South Side sister, Engine 57. 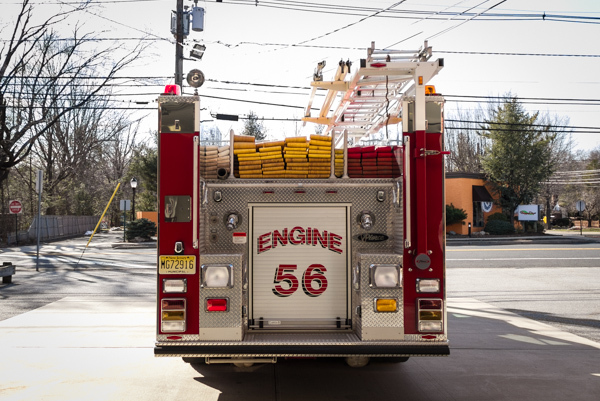 Engine 56 is a pumper truck that's main purpose is to establish a water supply and direct water through attack lines to extinguish a fire. Six firefighters can be seated in the back, each with their own Scott SCBA Pack. Each firefighter in the cab has an assigned task that uses tools stored throughout the truck such as forcible entry man, can man, etc. 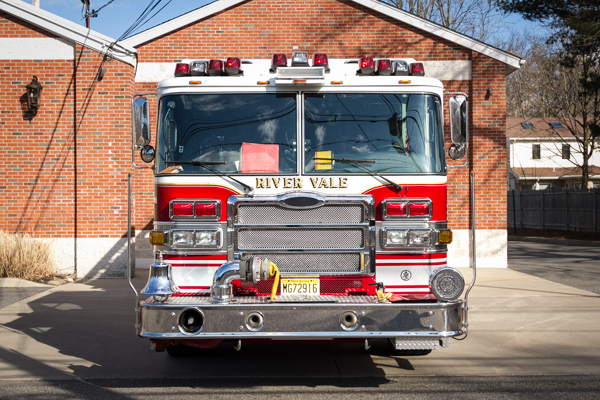 Similarly, the Chauffeur drives and operates the pump while the Lieutenant rides up front directing the firefighters in the back. The Lieutenant also has access to a Thermal Imaging Camera, Combustible Gas Meter, and other useful pieces of equipment.